There’s a lot of reasons to be proud of being Canadian but access to content isn’t one of these reasons. 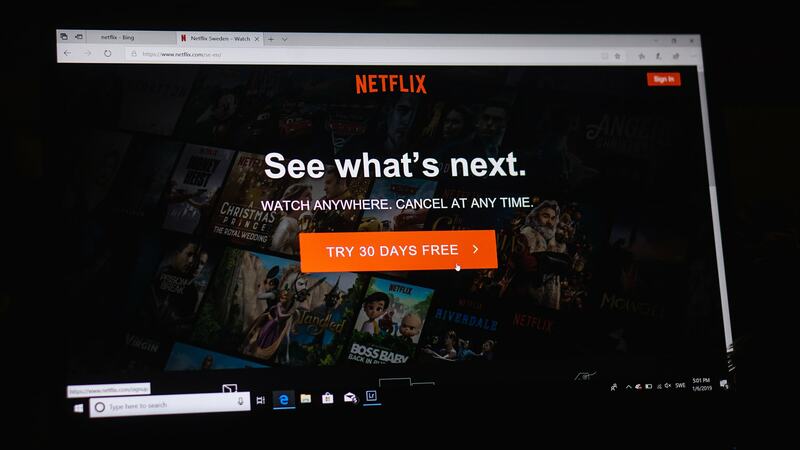 You are searching for how to watch American Netflix in Canada in 2019 as even though you might be just minutes away from the US border, just because you are in the US, you are automatically missing out on half of the TV shows available in the US and over 1300 movies. In fact, if you live in Canada, areas like Martinique, Guadeloupe, French Guiana, Anguilla, and many more have more access that Canada as far as content access in 2019. So what needs to happen so that you can watch American Netflix in Canada? We are sure that you know that it’s not as simple as clicking as switching to the American version of Netflix as if it was nobody would be using Canadian Netflix. To watch American Netflix in Canada in 2019, you need to trick Netflix into thinking that you are in the US. And we are about to tell you how to do it. The content not available to you in Canada is not available to you because of rights issues. Netflix has only rights to show certain movies or TV shows in the US and certain other territories. The rest? They deal with less content even though sometimes they pay just as much. The only way to watch American Netflix in Canada in 2019 is by tricking Netflix into thinking that you are in the US. Unless you are some high-ranked worker in Netflix, that’s the only way. How can you be in the US without being there to watch American Netflix in Canada in 2019? By using a VPN which is a virtual private network. There’s a lot of these services out there, and they allow you to virtually travel around the world without moving, in a matter of seconds. Governments use VPN services for security. Normal people? They also use VPN services for security but more so for entertainment. People are sick of paying as much or more than people in other countries for much less content. The problem is that a lot of people are already aware of VPN services and already use them with Netflix. And Netflix knows about that. And prevents these services from working. What’s the best VPN service for watching American Netflix in Canada in 2019? PrivateVPN, and not because this is written on the blog of PrivateVPN. Comparitech did a series of 5,000 manual tests trying to see which VPN service works best with Netflix. PrivateVPN won with 21 working regions meaning that if you want to connect to Netflix in Sweden because of the fact that Sweden has some exclusive content, you can. Yes, if you are Canadian, you should want to have American Netflix overall as it just has tremendously more content. But overall, you should want to access all of the Netflix libraries on the planet, in order to get the most Netflix content. For instance, Power a very popular TV show with 50 Cent in it, it’s available on Netflix in the UK but not in the US. To get a subscription to the maker of that show? It’s 8.99 American dollars. If you want to watch American Netflix in Canada in 2019, all you need to do is to get a VPN that supports Netflix. 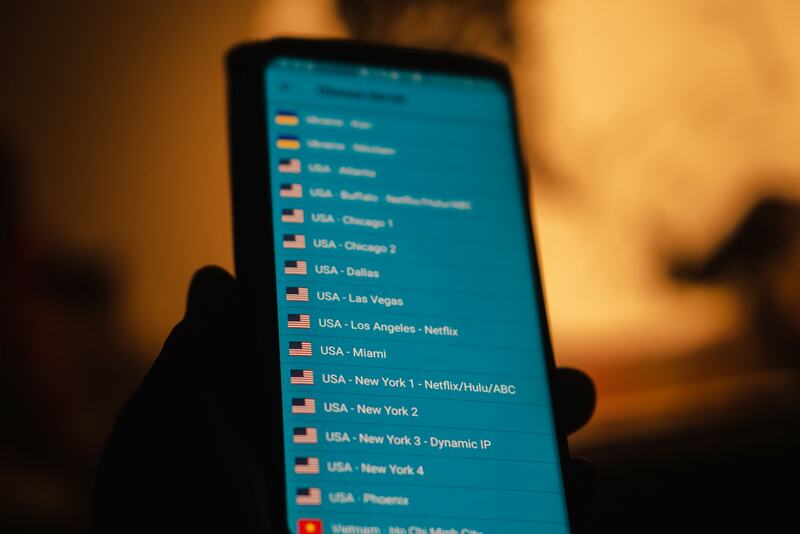 PrivateVPN supports the most Netflix regions but it also works with the likes of Hulu and Amazon Prime. If that’s something that is of interest to you. If not, just find a service that works with American Netflix at consistent speeds like PrivateVPN.